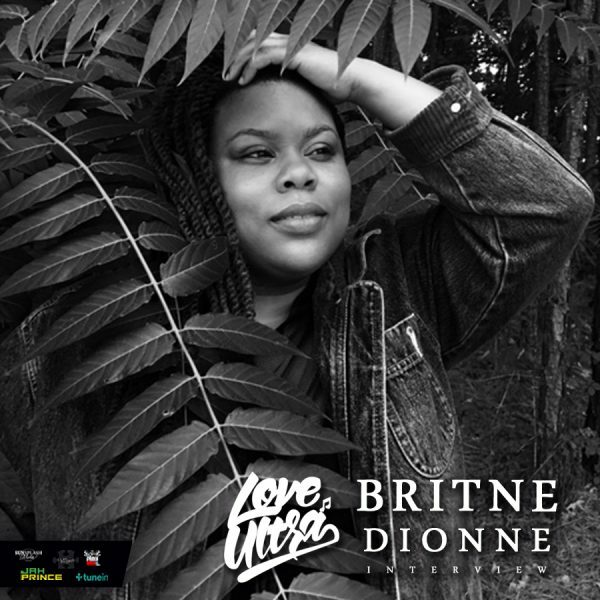 Love Ultra Radio spoke with singer, songwriter Britne Dionne. Hear how she entered a local music competition in 2015, where she is from and how she became involved in the music business. Listen to her views about open mics and jam sessions, when she is most inspired to write and what inspired the lyrics behind her single “You Don’t Love Me”. Check out where she goes online to listen to new music, how her name Britne Dionne was developed and her recent experience in LA. Follow Britne Dionne, support her music projects and hear about the lyrics behind, “Don’t Understand”.